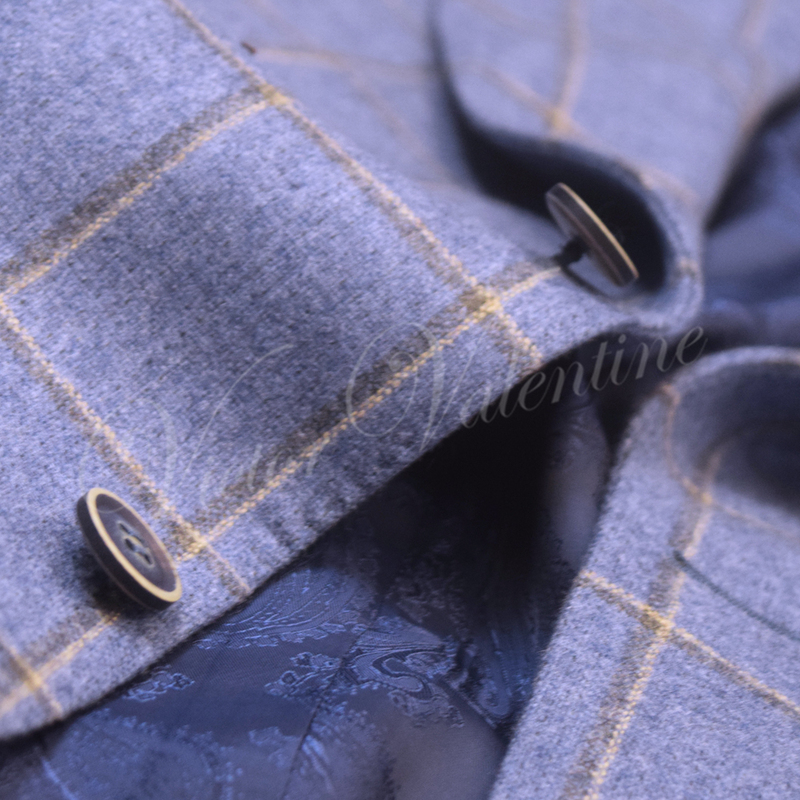 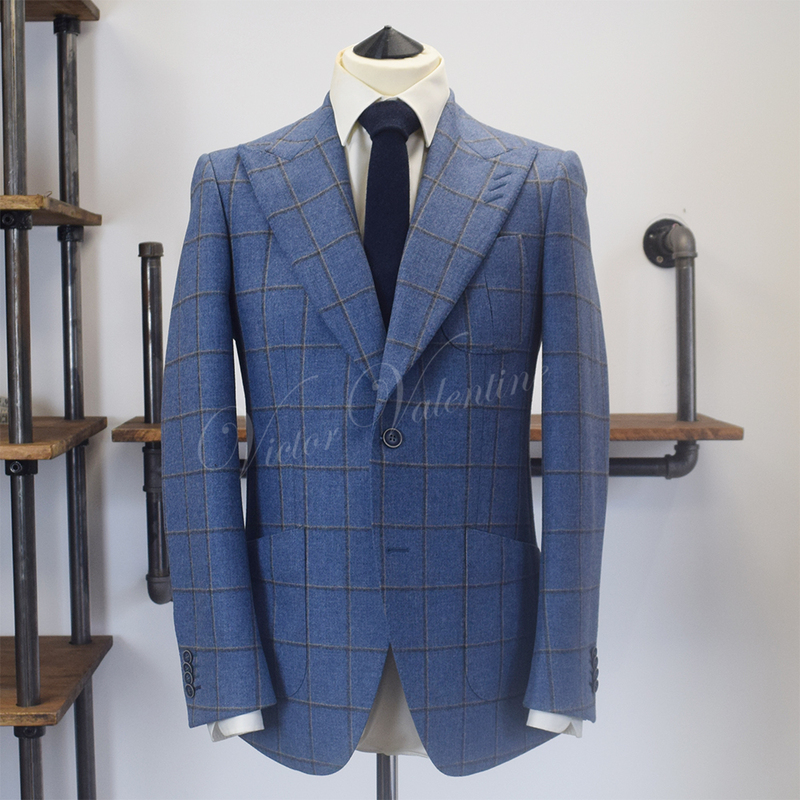 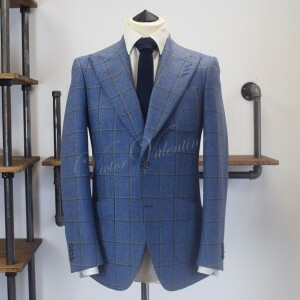 Introducing our beautiful baby blue check tweed blazer. 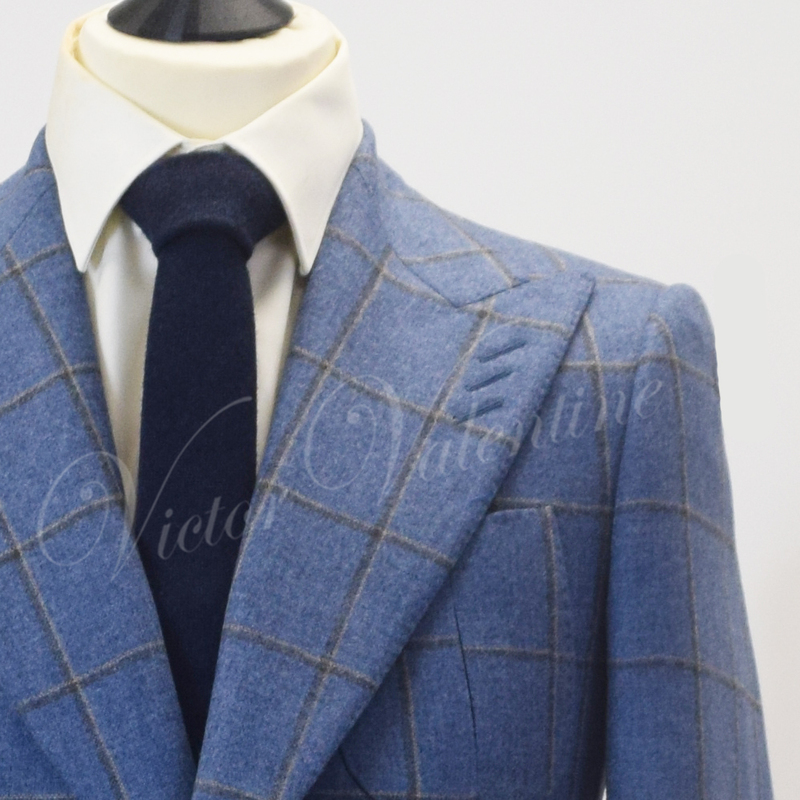 Made from the absolute highest quality cashmere wool blend & finished with a modern slim fit. 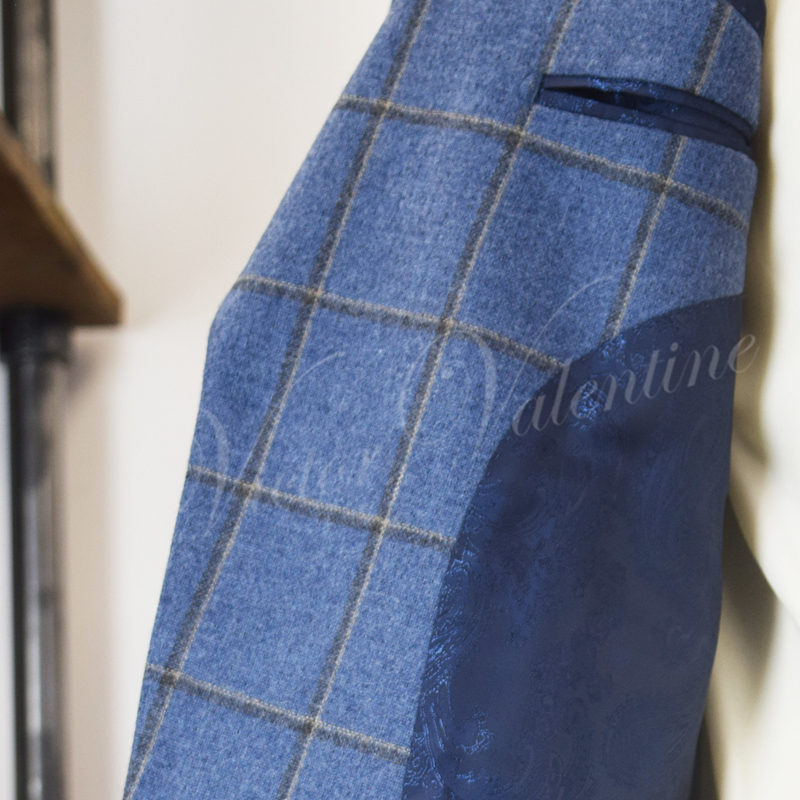 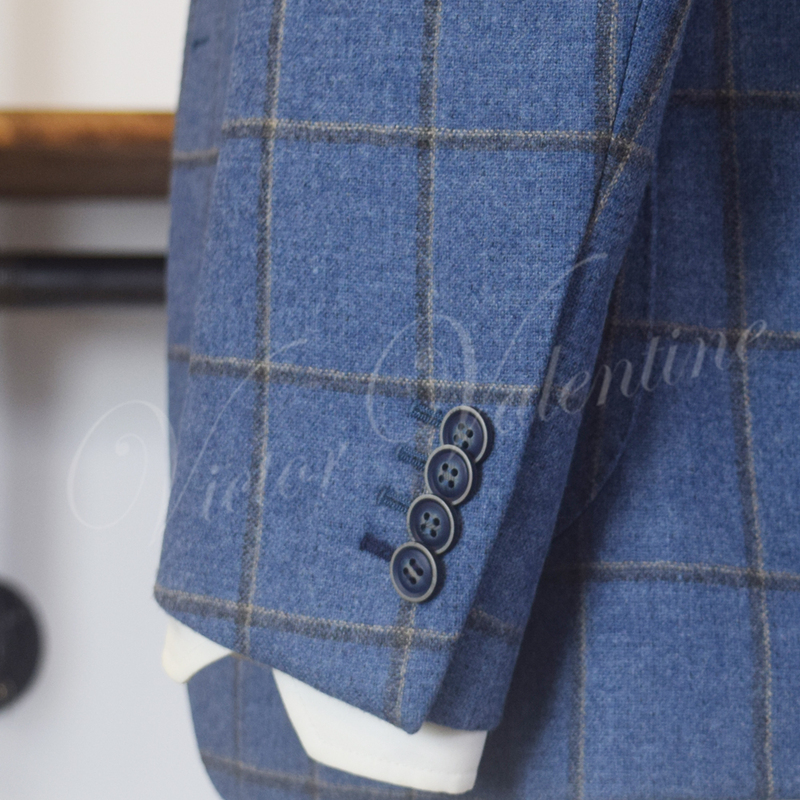 The vintage blue distressed buttons, oversized peak lapels and blazer patch pockets add a perfect finishing touch. 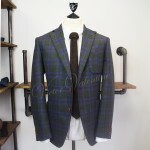 Team it with a pair of light brown chinos and you’re off the races! 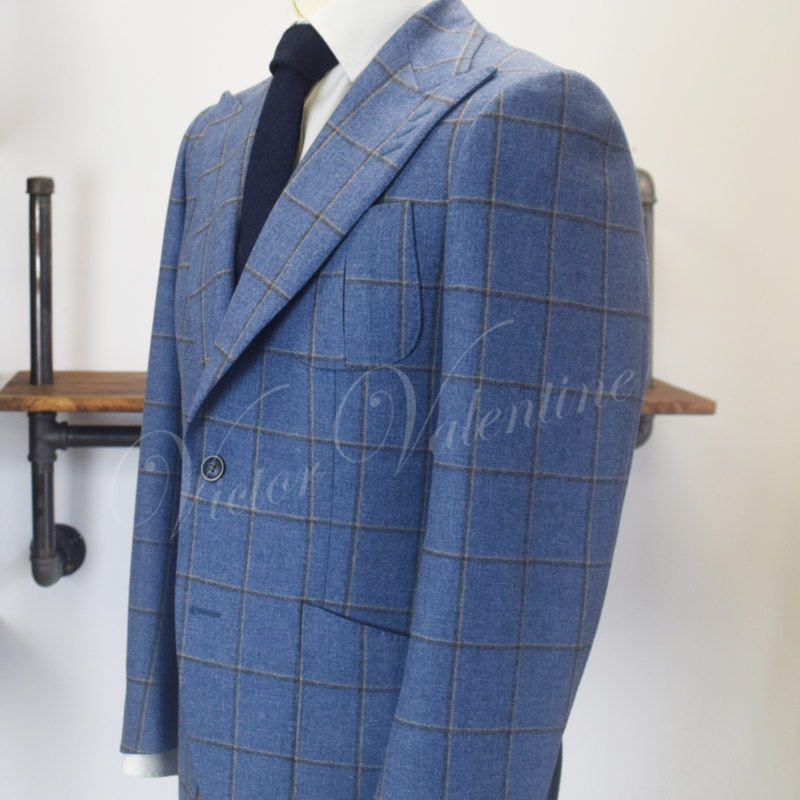 I purchased a fantastic suit for my wedding and must say I’m absolutely delighted with it!